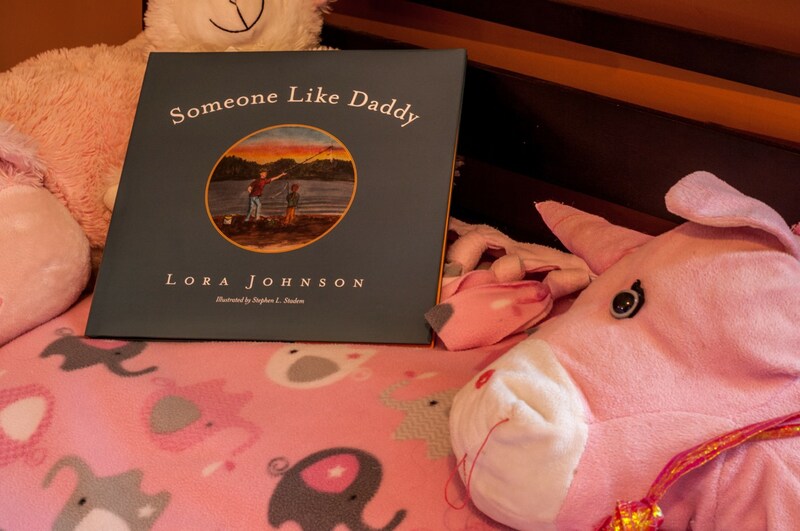 Someone Like Daddy is a moving account of a Daddy’s influence on his daughter’s life. Told through the eyes of a loving mother, this book will be a treat for any parent or child and challenge any father who reads it. In her follow-up to the best- selling The Night I Met Santa, Lora Johnson again weaves a beautiful story. The excellent narrative is accompanied by Stephen Stadem’s colorful illustrations, which make for a beautiful book.